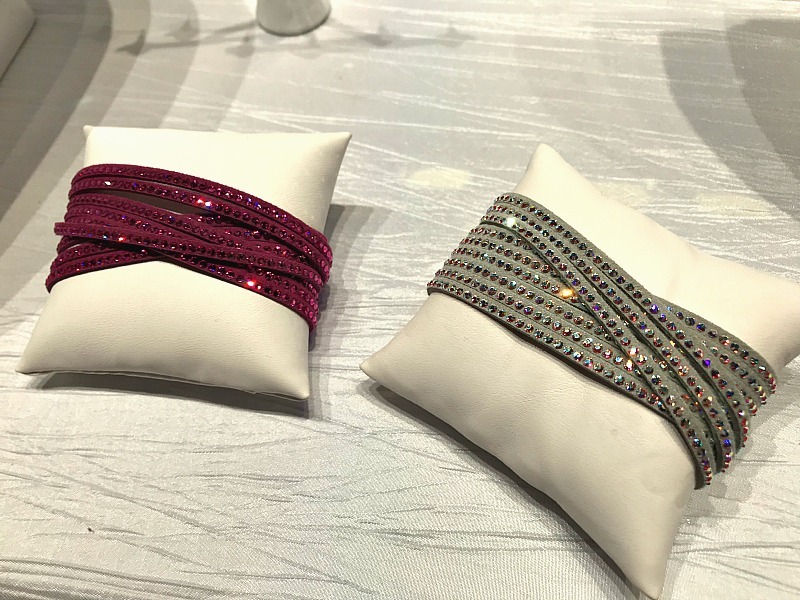 I’m always looking for the latest trends, so the beginning of each season is an exciting time for me to share those trends with you before they hit the stores! 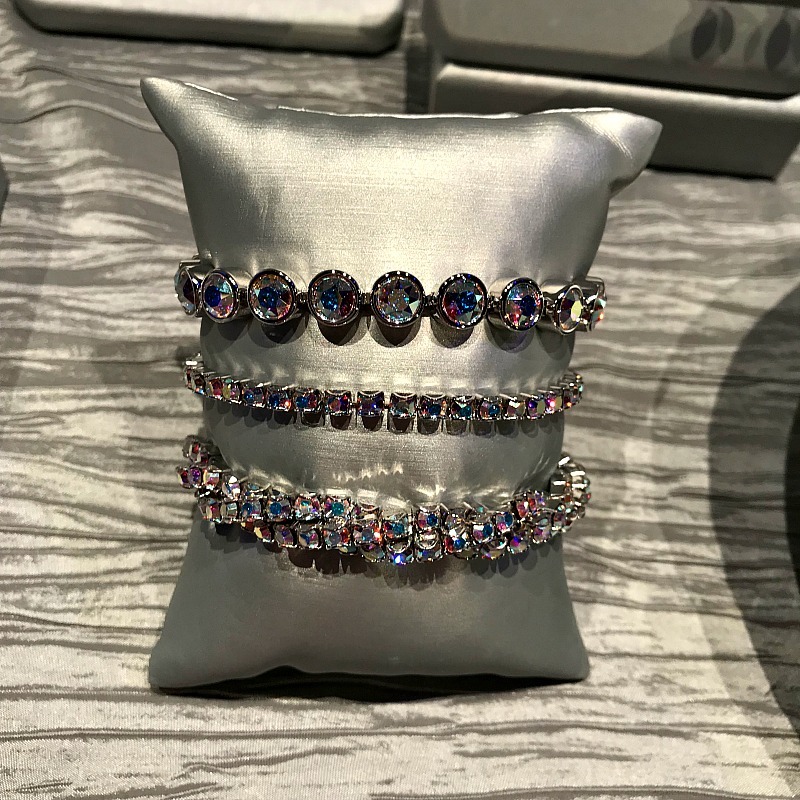 That’s why I was so truly excited to attend the Touchstone Crystal By Swarovksi GlamJam Conference a few weeks ago and bring the latest Fall Jewelry Trends to you! 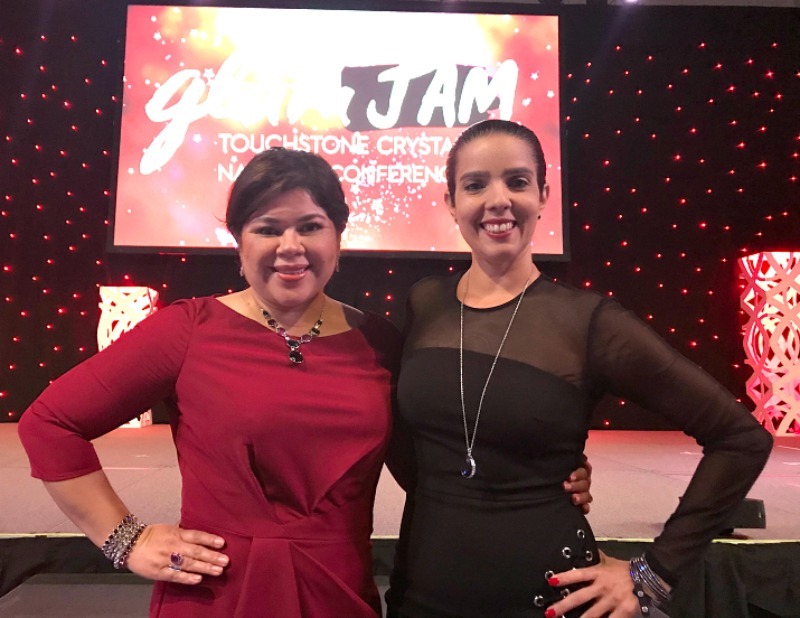 GlamJam is Touchstone Crystal’s conference for business associates who own their business by sharing these amazing jewelry pieces with friends and neighbors and built a solid business working from home! The Try Stations, where I had a chance to preview some pieces, what do you think? 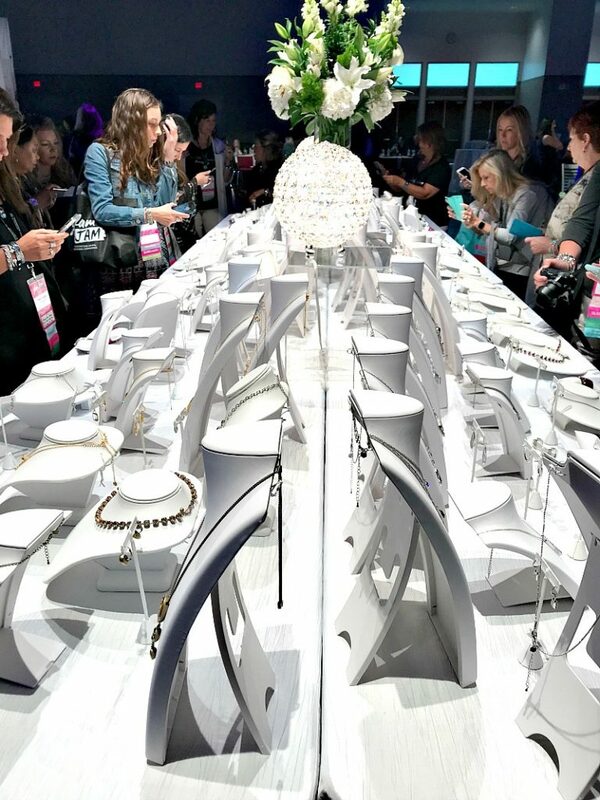 That’s why I love how they do the parties and you can try things out and win free jewelry for hosting them too! Can’t go wrong with that! So many beautiful moments to choose one! 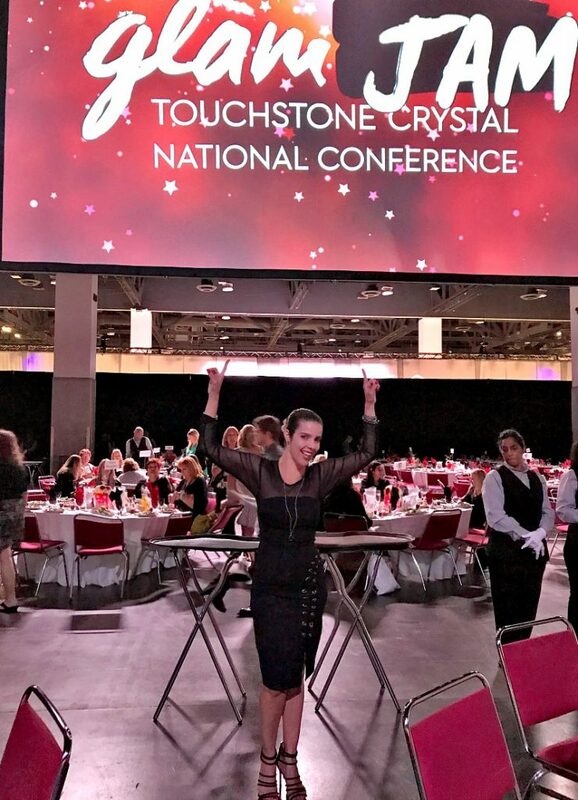 You can find more about becoming a Touchstone Crystal HERE! 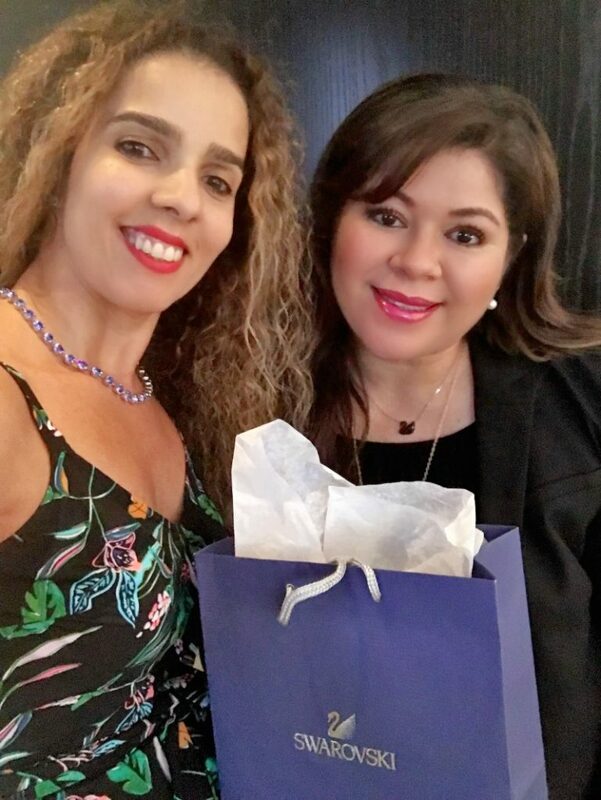 I had a glimpse of the sisterhood behind the business! I was immediately welcomed in such a warm way! 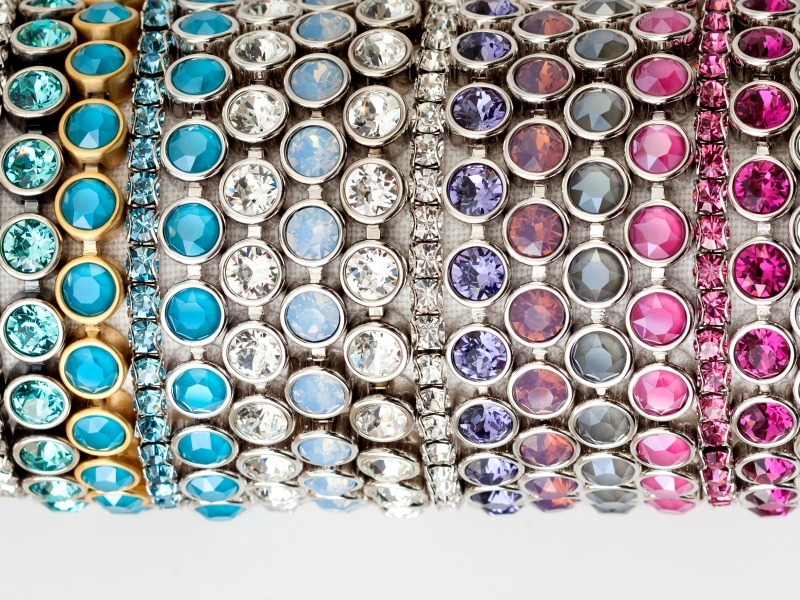 Love the shimmer and how the light makes these bracelets one of my favorite pieces, also added them to my wish list!!! Are you excited about all things Fall as much as I am? Oh my. 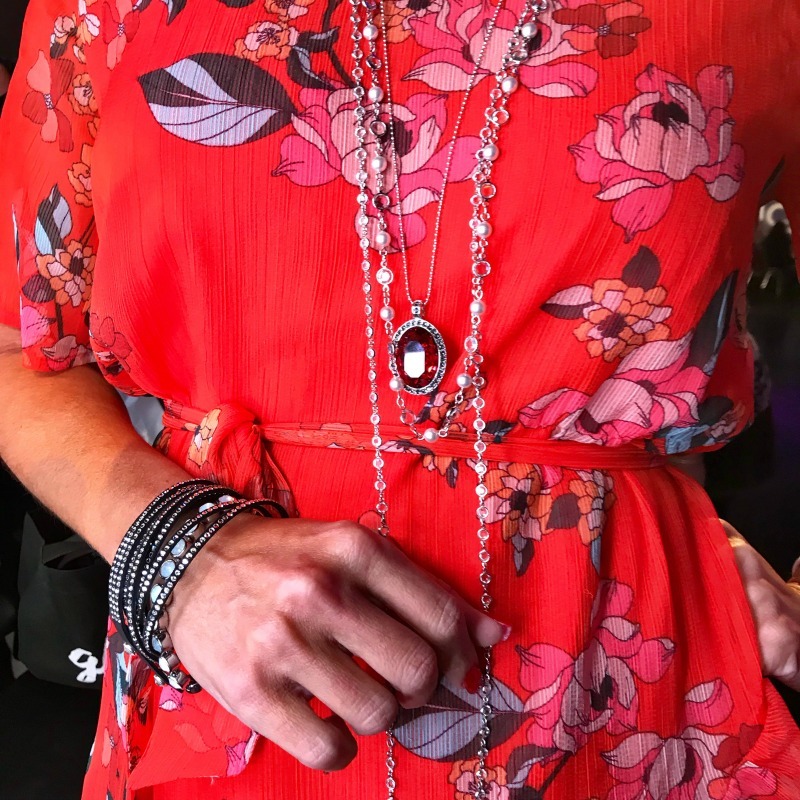 Look at those jewelry! They all look fab and gorgeous! I love the fall collection. I can’t choose which one is the best, I am loving them all! I really like the pendant. I am just getting into longer necklaces. That looks so fun! I love the pieces you featured. And you looked awesome! 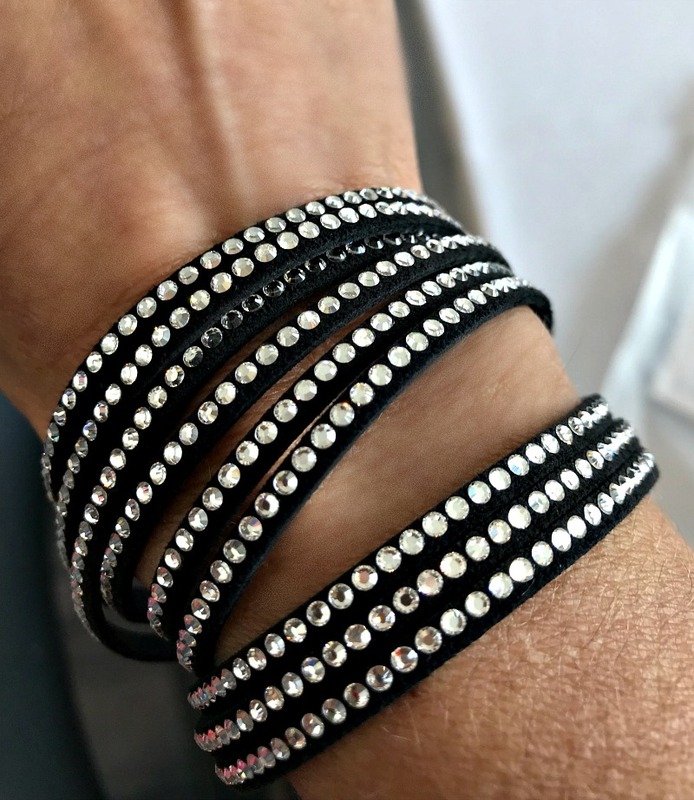 Wow, these are some great jewelry pieces. 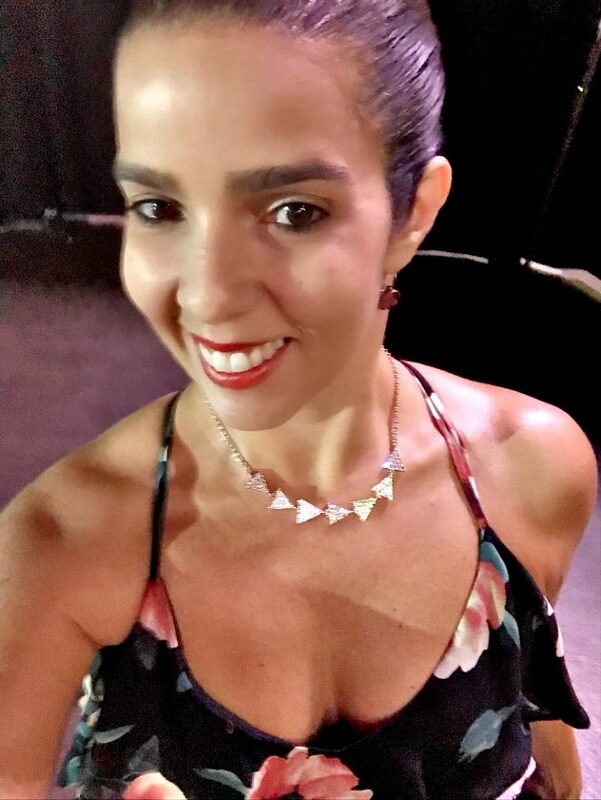 I really like that necklace with the triangles on it. That looks like a lot of fun. That would have been nice to see all those lovely pieces. Looks like you had a great time. Wow! I hadn’t seen arm wraps like those before…. I’m in love! Wonder if I can pull that off…. I love all of the awesome colors, too! I think there are some pretty pieces here. 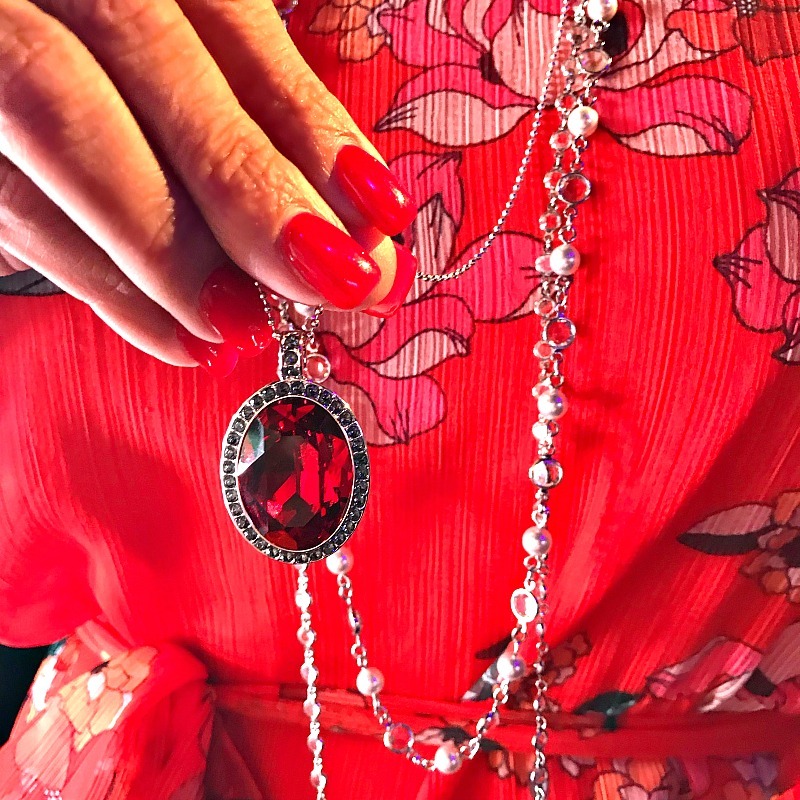 I do not really wear much jewelry but I can see how this would complete an outfit. 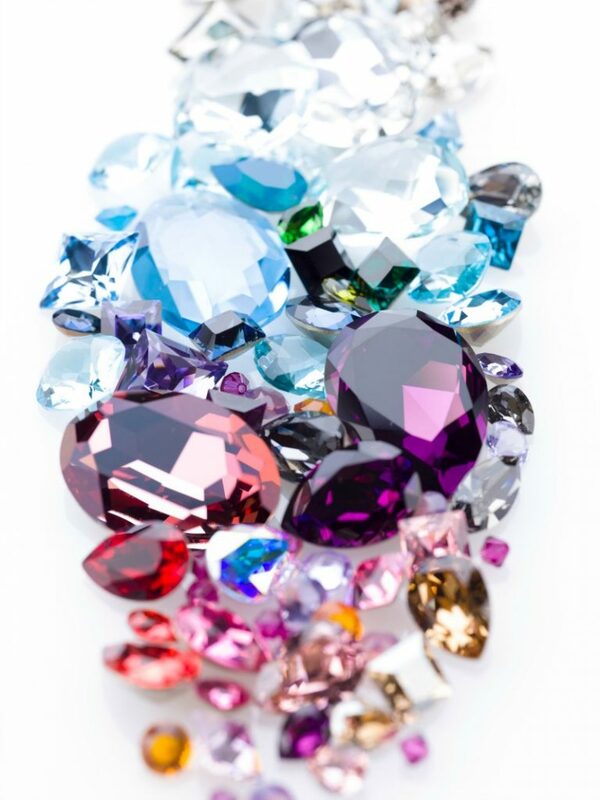 Those are some super sparkly pieces! I don’t think I could even pick a favorite. Heck yeah, you got your glam on! You were looking SPICY! That must have been an awesome event. I can’t wait for mine to arrive when I get back from vacation. I had a hard time choosing because I loved so many of their pieces! Seeing them in person with you in NYC was even better so I could see how beautiful they are! I ordered my earrings from them and can’t wait to see them when they arrive! I should have them when I get home from vacation! It was so hard to choose. I wanted everything!